A sermon by the Rev. Dr. Stuart Hoke for the installation of the Very Rev. 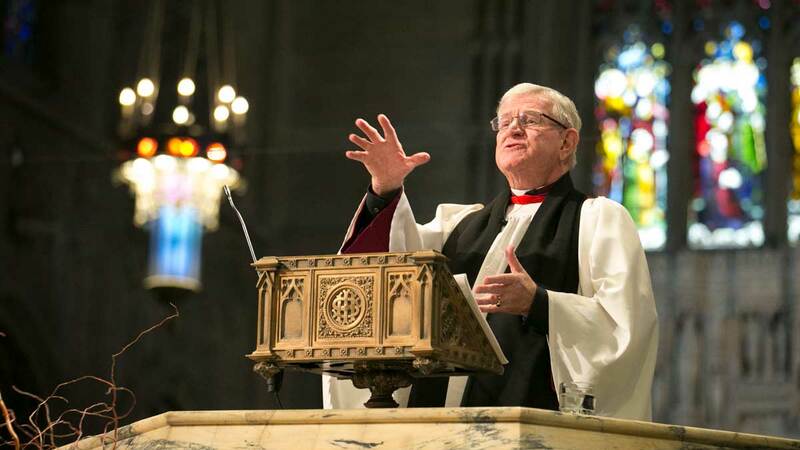 Bernard J. Owens, IV as Twelfth Dean of Trinity Cathedral.